Experience Colorado’s Unique Melting Pot – Pueblo! 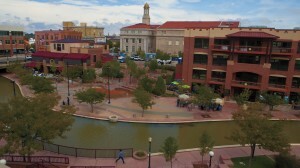 Pueblo, Colorado is a unique community that has been shaped by a variety of races and cultures as it has grown into the fascinating city it is today. In the early 20th century, Pueblo was one of the largest steel producing cities in the nation, earning it the title “Steel City.” Today, it’s a popular destination for tourists, food lovers and many more looking for an unforgettable experience at any time of the year! 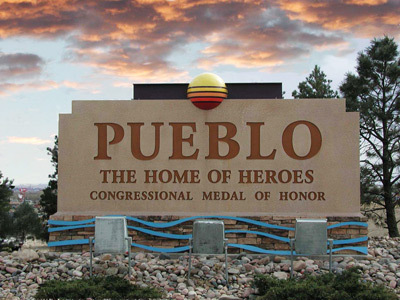 Pueblo has been named one of the nation’s Top 10 Foodie Cities by Livability.com and it’s no surprise with mouth-watering events like the Chile & Frijole Festival paying homage to two of the Pueblo area’s best loved crops! Don’t miss out on sampling the region’s famously favorite comfort food by trying a Green Chile Slopper, which consists of a hamburger or cheeseburger smothered in chili sauce. These creations are then topped with chopped onions and oyster crackers or French fries for an unbelievable result. Discover this taste sensation at a number of local eateries including Papa Jose’s Union Café, Jorge’s Sombrero, and the Riverwalk Restaurant and Lounge! Visitors looking for inspiration should look no farther than Pueblo’s unique cultural offerings available at First Friday Art Walk. Here, tourists and shoppers are able to explore an area packed with art galleries, independent cafes, street sculptures and theatrical performers. 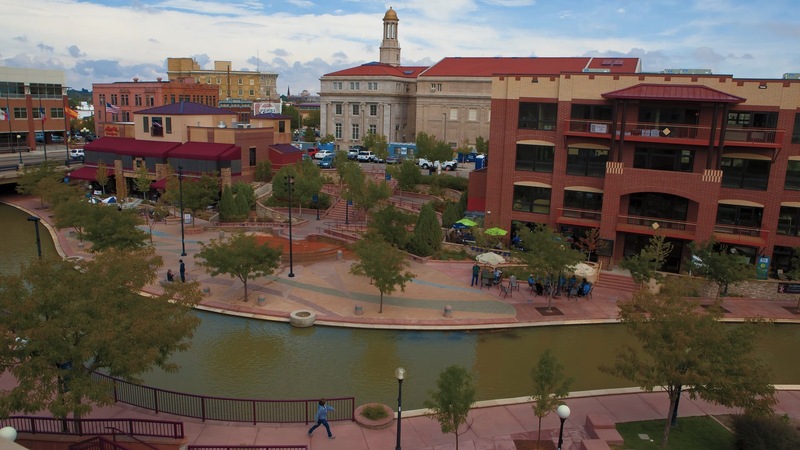 At any time of the month a visit to Pueblo is incomplete without a stroll down the Historic Arkansas Riverwalk Project where a large concentration of independent businesses wind through the city center. One of Colorado’s most popular state parks, Pueblo State Park, is just 15 miles from Pueblo Memorial Airport and offers an array of outdoors recreational pursuits for those wanting to really get out into the wild west of the region. Located on nearly 10,000 acres of land the park boasts a year-round mild climate and is an ideal place for visitors to spend a few days enjoying this natural gem. Get wet with activities like sailing, boating around the lake, tubing on the river and fishing. Land lubbers can enjoy miles of trails that are perfect for hiking, biking and just exploring nature. Those looking for a more refined outdoor experience can also play a round at the Pueblo Country Club or the Walking Stick Golf Course in town. This dynamic community continues to grow and change ensuring the need for a return visit! Start an adventure in Pueblo by booking a convenient SkyWest-operated United Express flight today at united.com.